The singer and composer of EDM known as Gian Z has released his latest official single, “Two Girls!” The track has been proudly published as an independent release without the involvement of the corporate music industry. Pumping, popping, and suitable for both nightclub DJ playlists and private listening in earbuds, “Two Girls!” showcases Gian Z as a versatile and exciting dance music artist. 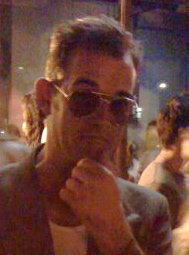 While he’s currently a dance music and electronica artist, South Florida’s Gian Z (often stylized ‘gian Z’) cites as main musical influences a broad selection of categories. Gian Z may just be breaking through to the public eye and ear, but he’s no new hand at songwriting. A veteran of the craft, Gian Z began creating original songs near the turn of the millennium, when he was still just a high school student. 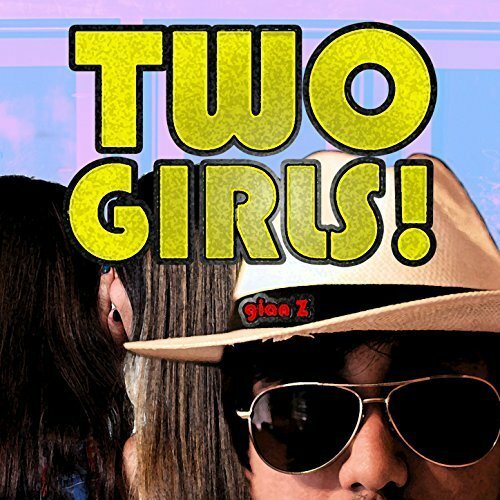 “Two Girls!” from Gian Z is available from over 600 quality digital music stores online worldwide now.